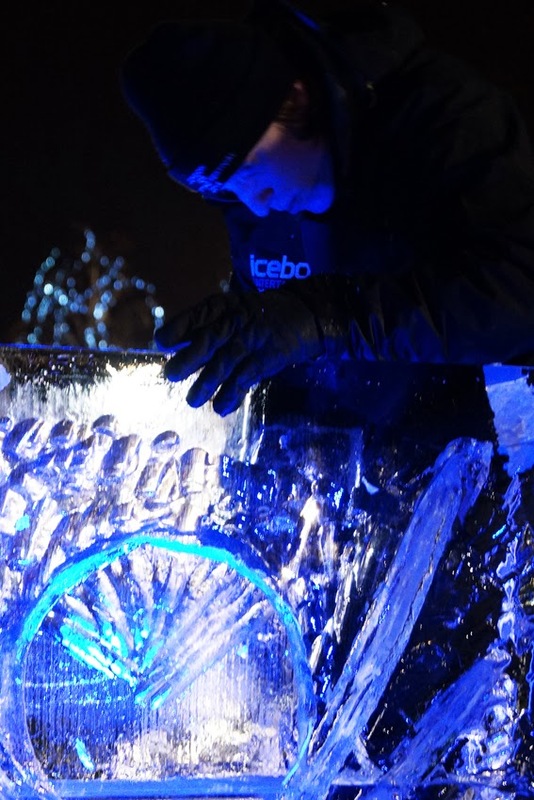 Chisels and chainsaws to the fore, artists from around the world are taking part in the London Ice Sculpting Festival in Docklands this weekend. 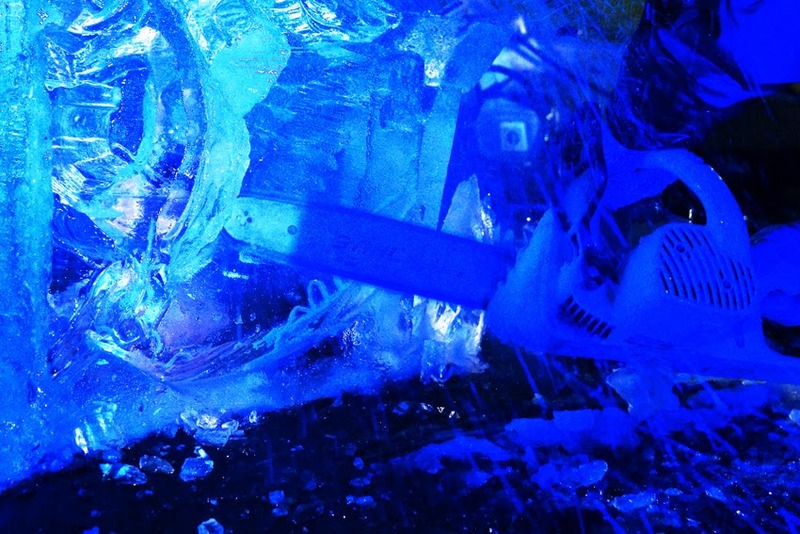 There are competitions for the international teams, as well as masterclasses for visitors and a food market. 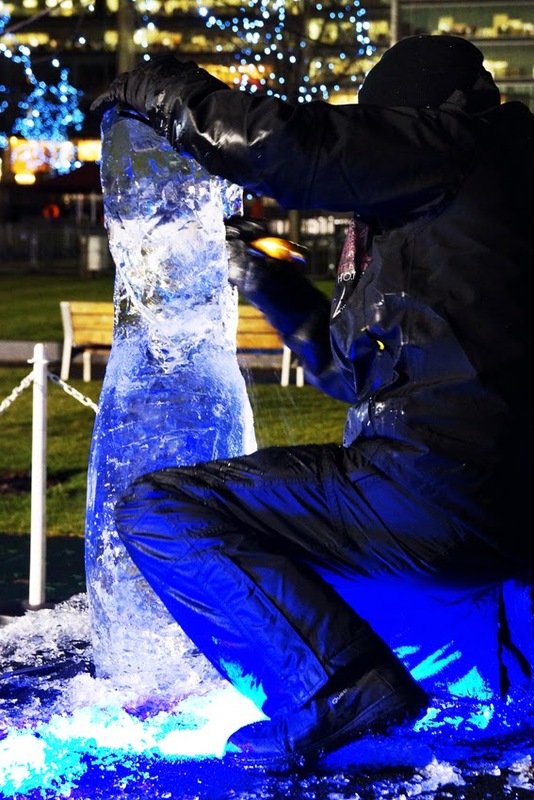 The festival remains open after dark, the ice sculptures bathed in dramatic blue lights.